I recently ordered (3) orders of 3,000 each of live meal worms, during some of the colder weather here in the Houston, TX area All three orders got here safe and sound and are all still doing fine. 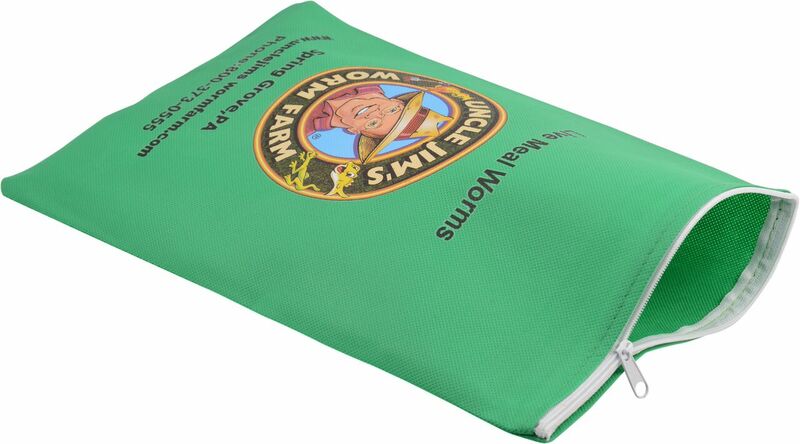 I am well pleased and would order from them again and encourage anyone looking for worms to use Uncle Jim's Worm Farm. Thanks, Larry Phillips in Lake Jackson, TX. Arrived in great shape. Could not ask for a better experience. 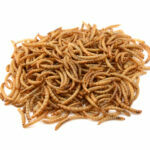 My experience in purchasing mealworms has been excellent in the past with one exception....and now with this recent batch. 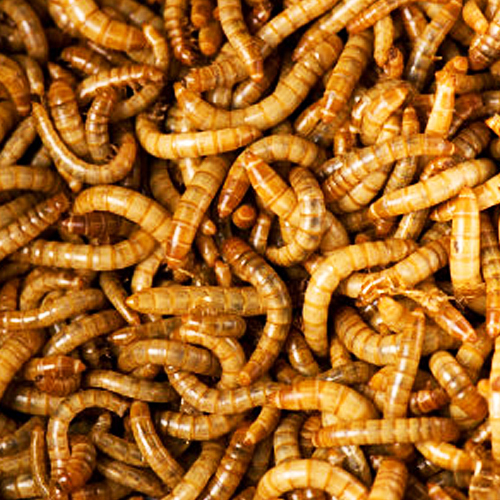 When one batch had LOTS of dead, black mealworms and horrible order, I took pictures of the mealworms immediately upon arrival, called and sent the pictures. 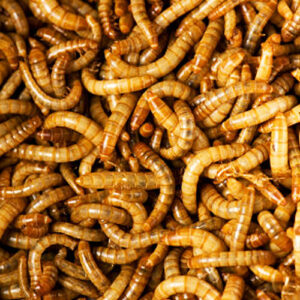 Jim's customer service agreed the shipment was bad and replaced the worms. Much appreciated. This most recent shipment had a horrible smell and many black dead meal worms. Many smashed for some reason. The overall quality was unusually bad. I did not take pictures or complain this time as it was not as bad as the one time I did take pictures and notify Jim's. I order lots of meal worms and realize not all will be 110% perfect, but when they arrived again with a terrible order and the many dead black ones, I was disappointed. Hopefully, my next order will be back to excellent quality.